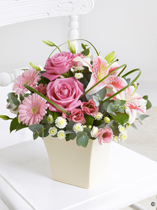 Gallagher’s florist is a well established local florist founded over 50 years ago in Andover and we continue to maintain the good name for quality and freshness. 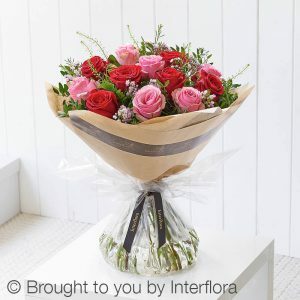 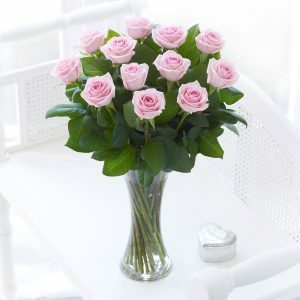 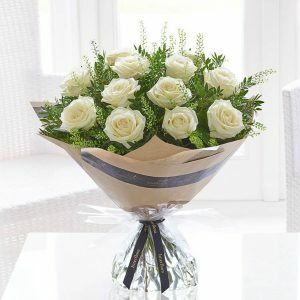 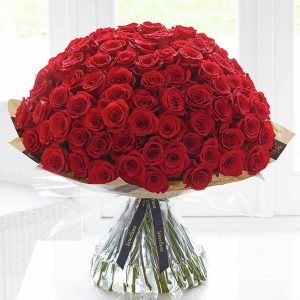 We have excellent florists at hand to arrange your orders and as experienced florists we know that flowers are traditionally the most popular form of gift. 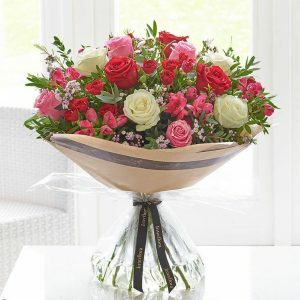 We can enhance the floral experience with balloons, chocolates or maybe even a Teddy. 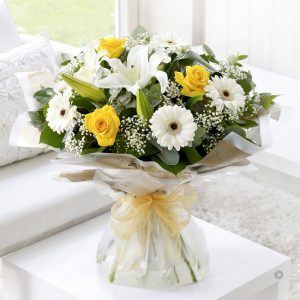 For something a bit special, or to arrange flowers for a wedding, party or event please contact us.